Went to Metro Music to pick up my latest instrument, a Godin A8 mandolin. It sounds great amplified or acoustic. 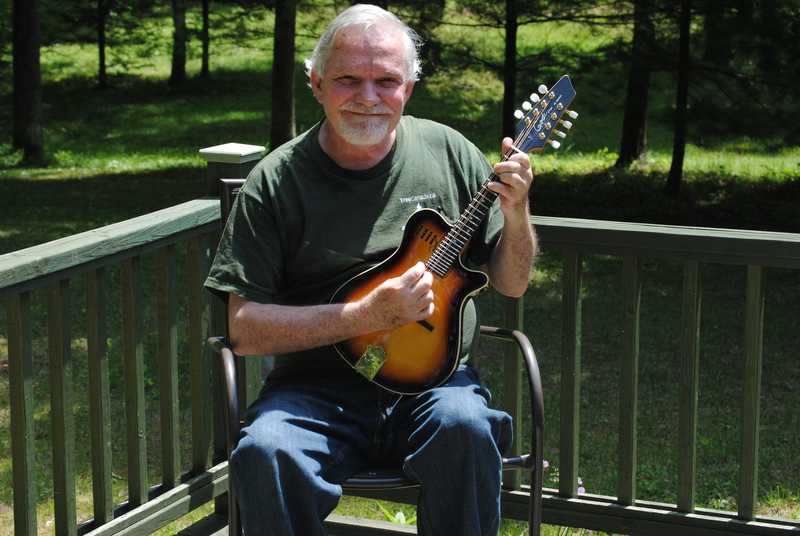 I’ve never played a mandolin before and, aside from the tiny neck, the challenge is the tuning – mandolins are tuned in fifths like fiddles, E-A-D-G from bottom to top, while guitars are tuned E-A-D-G from top to bottom! So playing a mandolin for me is like playing left-handed while looking in a mirror! There are also alternate ways of tuning the instrument which I’ll get into eventually.